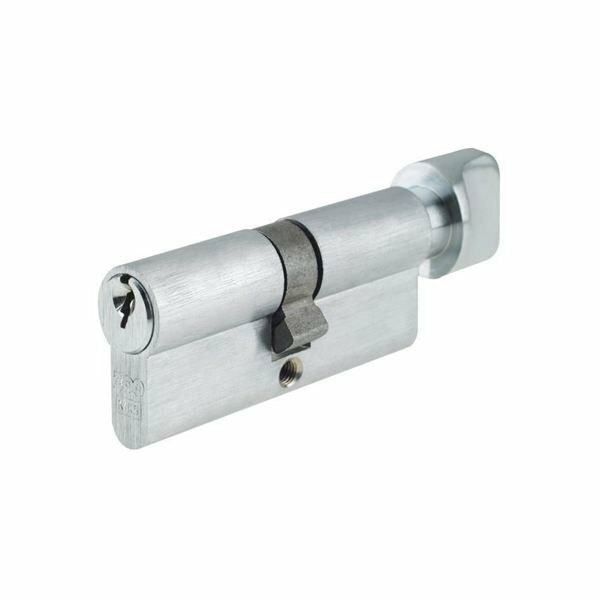 Euro cylinders are becoming more popular as a locking solution both in the home and in commercial applications. The main advantages are the keys are small and they can be used with a turn on one side which is beneficial for locking and unlocking doors from the inside without the use of a key (e.g. bedroom or office). This is also advantageous in exiting the property in an emergency.